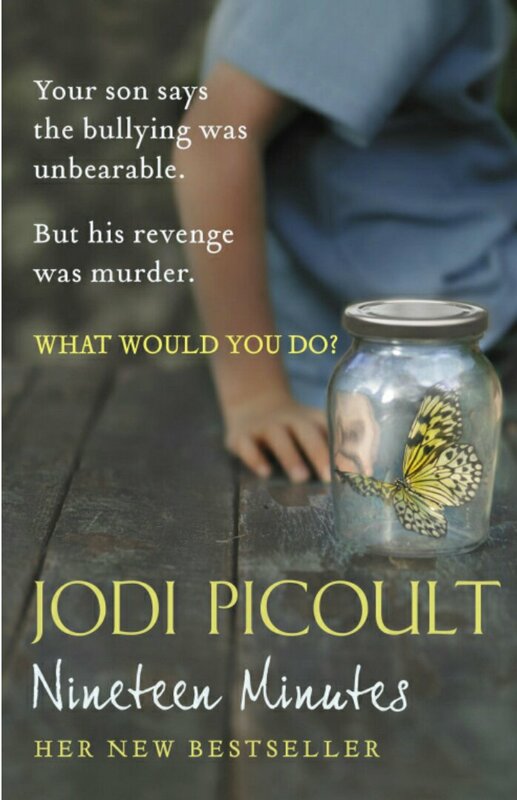 This harrowing novel from Picoult deals with a school shooting in a town called Sterling. Peter Houghton, was witnessed to shoot a number of pupils and was detained. However, the shock recedes to questions such as why this happened and Picoult takes us back in time to explore Peter’s history culminating in a legal face off at the end of the novel. For me, this was far from Picoult’s best work as I found the book did drag on a little and no new ground was uncovered. There was an additional twist in the tale which I found predictable. After reading We Have to Talk About Kevin, this take on the school shooting theme fell a bit flat for me, even though Picoult writes this story with emotion and sincerity.